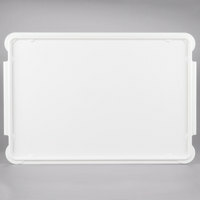 Pizza dough boxes are ideal products for your pizzeria, bakery, sub shop, deli, or other establishment that makes fresh breads in-house. 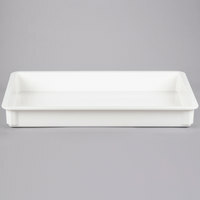 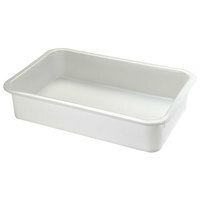 Some pizza dough pans provide all-in-one utility and can be placed directly in the oven after proofing, while others are specific for proofing only. 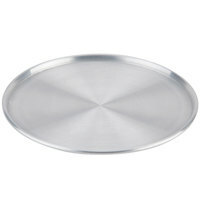 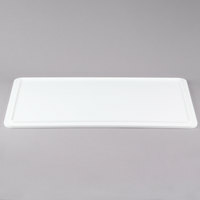 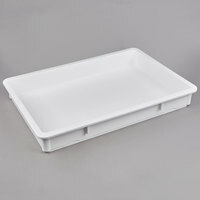 Our selection of pizza proofing pans includes options of different materials to meet your specific needs. 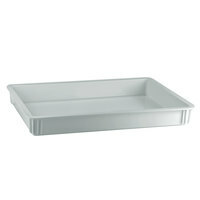 Aluminum models offer durability and quick cool down times when refrigerated. 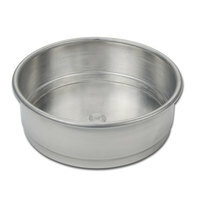 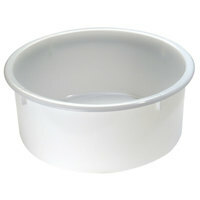 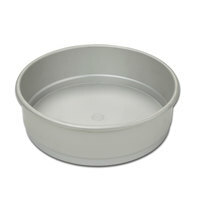 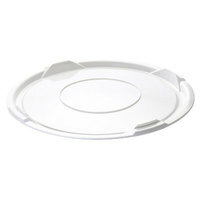 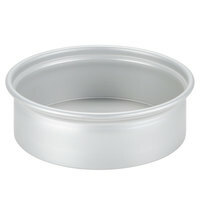 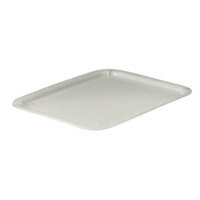 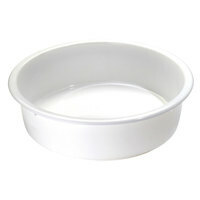 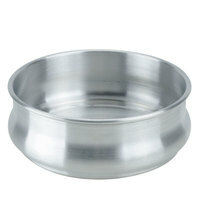 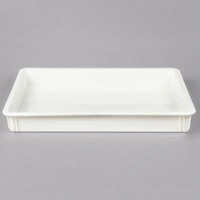 You can also find plastic pizza dough pans, which are resistant to acids and oils. 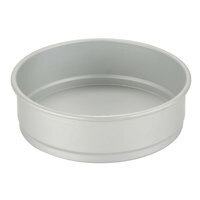 Many of these items are also non-stick, so you don’t have to add any additional flour or oil. 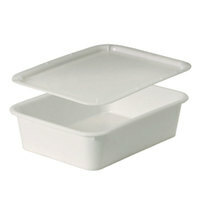 Additionally, you can find dishwasher-safe pizza proofing pans and boxes for quick cleanup after use. 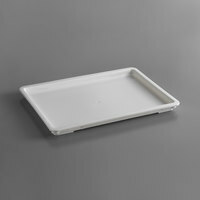 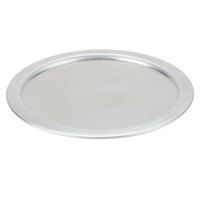 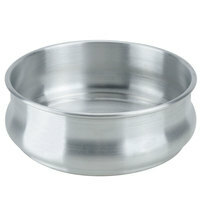 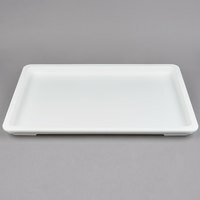 Also make sure to check out other great items from Choice, American Metalcraft, Cambro, Matfer Bourgeat and MFG Tray. 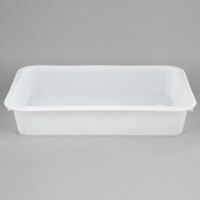 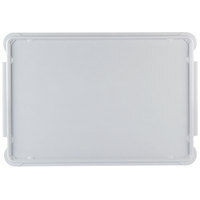 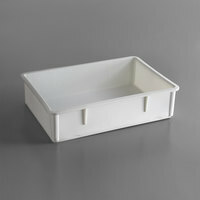 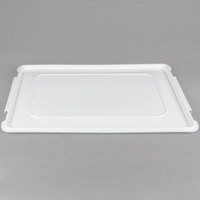 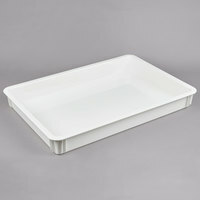 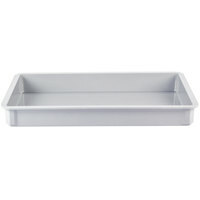 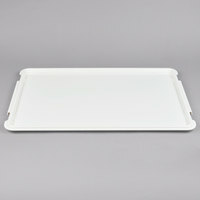 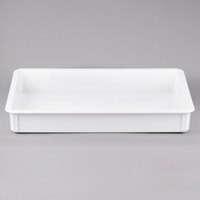 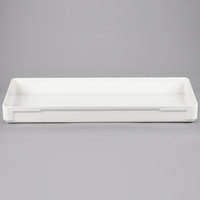 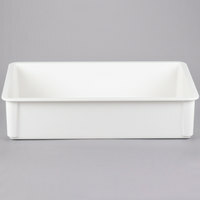 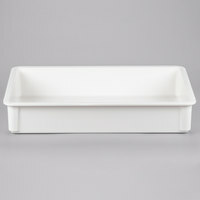 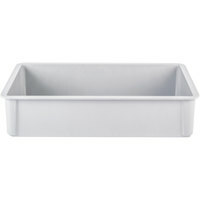 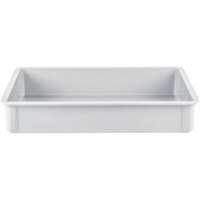 MFG Tray 870008-5269 White Fiberglass Dough Proofing Box - 18" x 26" x 3"
MFG Tray 875008-5269 White Fiberglass Dough Proofing Box - 18" x 26" x 4 1/2"
plusMFG Tray 880008-5269 White Fiberglass Dough Proofing Box - 18" x 26" x 6"
plusMFG Tray 875008-5136 Gray Fiberglass Dough Proofing Box - 18" x 26" x 4 1/2"
plusMFG Tray 805108-5269 White Fiberglass Dough Proofing Box - 16" x 30" x 2 7/8"
plusMFG Tray 878008-5136 Gray Fiberglass Dough Proofing Box - 18" x 26" x 6"
plusMFG Tray 805108-5136 Gray Fiberglass Dough Proofing Box - 16" x 30" x 2 7/8"
MFG Tray 870008-5136 Gray Fiberglass Dough Proofing Box - 18" x 26" x 3"
By using these pizza dough boxes in your foodservice establishment to proof your dough, your cooked breads will have chewy textures and complex flavors. 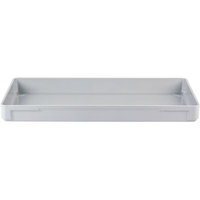 Use these pizza proofing pans to make fresh rolls for subs, crescents for breakfast sandwiches, cinnamon rolls for dessert, and crusts for pizzas. 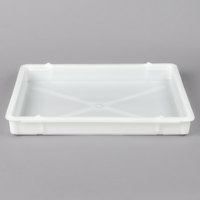 Additionally, when you use pizza dough boxes with their compatible lids, they can be stacked for space-efficient storage in your refrigerator. 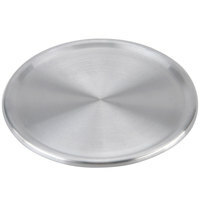 For other great items for your bakery or pizzeria, check out our rolling pins, pizza cutters, and dough sheeters. 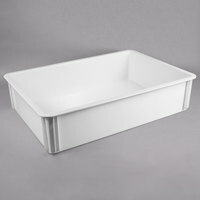 If you're wondering where to buy pizza dough pans and pizza dough boxes, we have a large selection of pizza dough pans and pizza dough boxes for sale at the lowest prices.